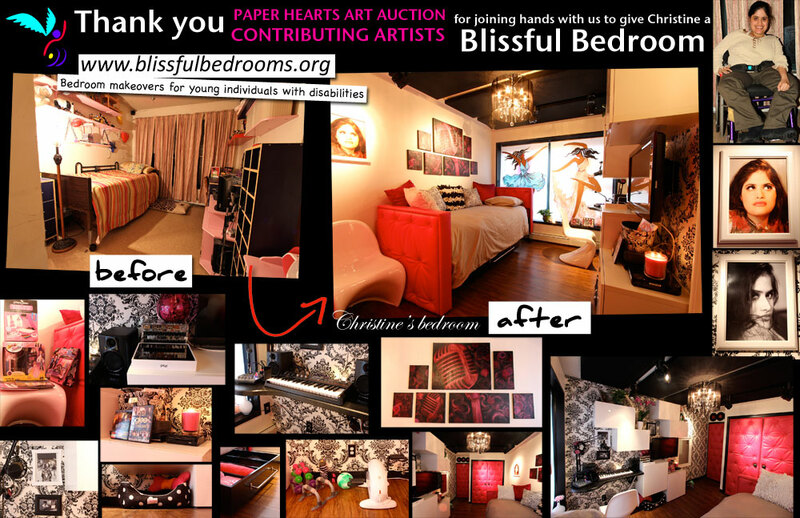 There are so many to thank for contributing to making Blissful Bedrooms first official fundraiser a huge success! We are overwhelming grateful for all of the support that was shown to our organization, and to everyone who joined hands to make this event so fantastic!! An ocean of gratitude………. 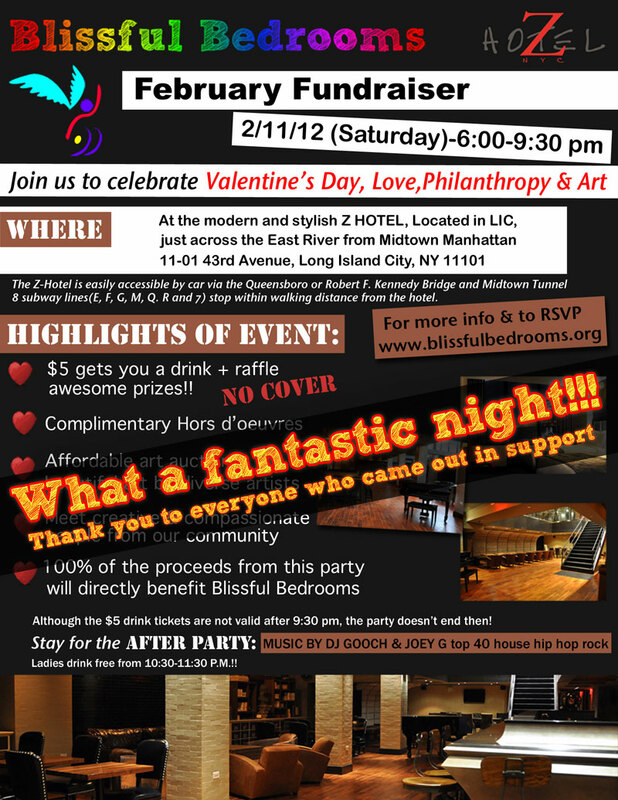 THANK YOU TO THE FOLLOWING BUSINESSES & INDIVIDUALS FOR DONATING RAFFLE PRIZES, BEER, WINE, MATERIALS AND OTHER RESOURCES FOR OUR EVENT!